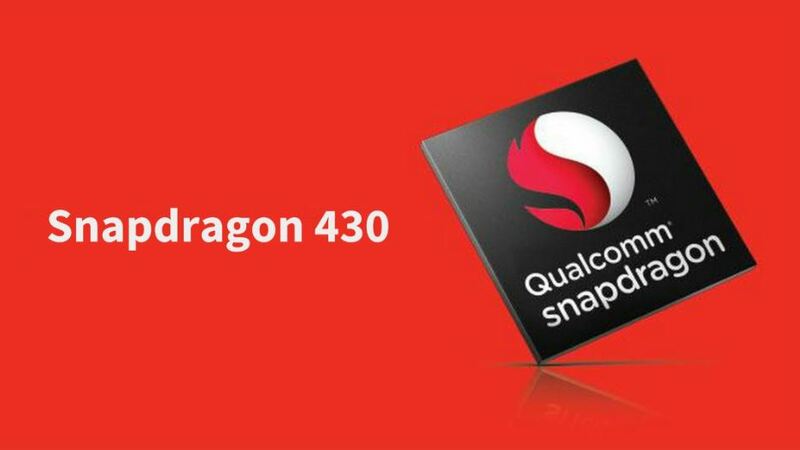 Qualcomm announced their budget segment Snapdragon 430 Processor on 15th September 2015. Phones based on this chip begin to launch in the second quarter of 2016. 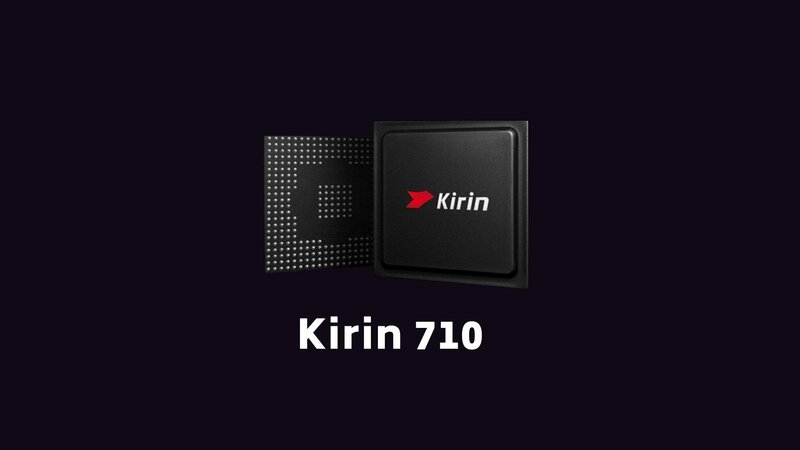 It is an Octa-Core Mobile SOC (System-On-Chip) based on the 64-bit CPU instruction set. Many popular smartphones such as Xiaomi Redmi 3s, Lenovo K6 Power, Nokia 6, and the Motorola Moto G5 have the same CPU. So, if you’re looking to buy a smartphone running on this processor, you’ve arrived at the right place as today, we will discuss it in detail. In this post, we will first have a look at the specification and features of Snapdragon 430 and then we will move onto the Benchmarks. We will check out the Antutu and GeekBench 4 Score and we will compare it with similar priced SOCs like the Snapdragon 435, MediaTek MT6752, Helio P10, etc. Later on, I will review this processor in different aspects such as the Daily-Life Performance, Gaming, and Power Efficiency. As I’m writing this content in 2017, I’ll also mention if this is a good choice for buying a smartphone in 2017 and later on, I will also list out some of the popular phones that you can consider buying. Here’s a list of the specification and features of Snapdragon 430 Mobile Platform. Just like every other modern Processor, it has the 64-bit CPU instruction set. It is an Octa-Core Processor with eight ARM Cortex-A53 cores. The frequency of CPU cores is 1.4 GHz. It uses the 28 nm Low Power fabrication process. Moving on to graphics, it has the Qualcomm’s Adreno 505 Graphics Processor running at a frequency of 450 MHz. This GPU can support a maximum screen resolution of 1080p (Full HD). It can also playback 1080p videos with ease. However, in gaming, it gives better results with a 720p (HD) display. Moving on to the Memory, it has LPDDR3 RAM at a clock frequency of 800 MHz. This SOC only has a Single Memory Channel. It has the Qualcomm’s X6 LTE Modem which can give a maximum download speed of 150 Mbps. The peak upload speed of this modem is 75 Mbps. The Voice Over LTE (VoLTE) and Voice over Wi-Fi (VoWiFi) technologies are also supported. When it comes to charging, it has the Qualcomm’s Quick Charge 3.0 technology but it depends on the OEM if they want to include it in the smartphone or not. Being a low-budget SOC, most phone manufacturers do not provide Fast Charging in this price range. It has the Hexagon 536 Digital Signal Processor and a Dual Image Sensor Processor. The maximum camera it can support is 21 Megapixels. The Bluetooth version is 4.1 and NFC is also supported. Once again, it is the OEMs choice if they want to include NFC feature or not. Now, let’s check out the Benchmark Scores of Snapdragon 430. We are using the AnTuTu Benchmark and Geekbench 4 apps for the same. Both the apps are available to download for free on the Google Play Store. The benchmark scores always give a fair idea of the raw performance. However, these do not always reflect the true real-world performance. On paper, higher benchmarks mean better performance and the same is generally true in real-world usage, but not always. The software, the optimization and the user experience matter a lot more. A fast processor which is not optimized and is running a device with heavily skinned OS with bloatware is likely to result in a poor user experience. On average, Snapdragon 430 gets an Antutu Score around 43-45k. 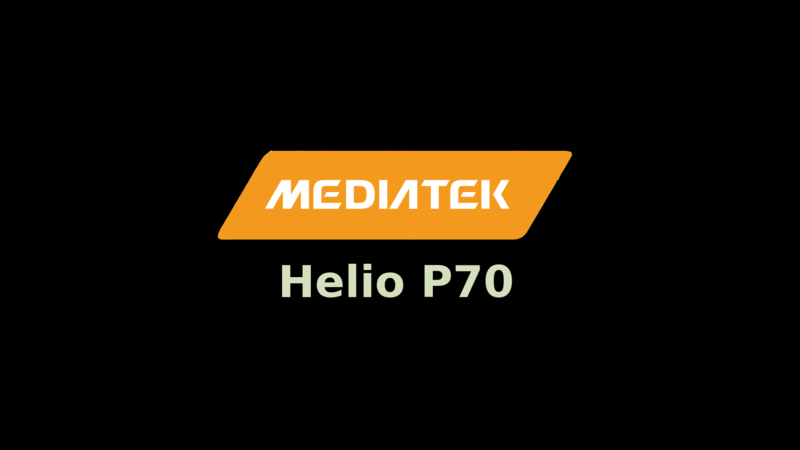 This score is slightly higher than Snapdragon 425, MediaTek MT6750, MediaTek MT6752 but slightly lower than that of Snapdragon 435 and MediaTek Helio P10. In the above test, we have Nokia 6 with the highest score of 44,564 points. While the Xiaomi Redmi 3s and Lenovo K6 Power score 43,268 and 44,006 in Antutu respectively. This Geekbench test is done on the Xiaomi Redmi 3s. The Single-Core Geekbench score is of 634 while the Multi-Core score is 1,962. This score is similar to the other Octa-Core Cortex-A53 running at a low CPU clock frequency. One of the basic user expectation before buying a low-budget smartphone is that it shouldn’t lag with basic usage. Snapdragon 430 doesn’t carry a lot of processing firepower under its belt, but it is sufficient to deliver a lag-free user experience. Other than its successors (Snapdragon 435 and Snapdragon 450), it is one of the best low-budget chipsets for smartphones. In daily usage and multi-tasking, you will not face any lags. Running Social Media Apps, Browsing, Audio & Music Playback, and Chatting experience will be good. The Cortex-A53 Cores @ 1.4 GHz are certainly capable of all these stuff with ease. 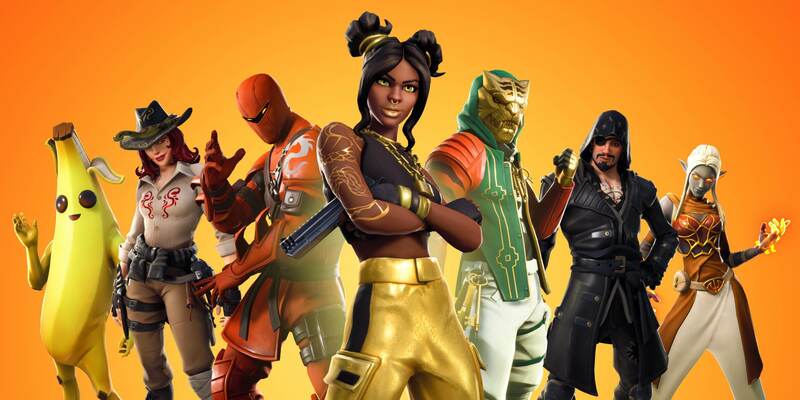 However, with heavy usage on a heavily skinned OS/UI, you could face occasional lags. The user experience will also depend on the phone and the User Interface. The Adreno 505 GPU is clocked at 450 MHz and is capable of running almost every game at 720p without any issues. However, with a 1080p display, you will get a lower frame rate and you could experience occasional frame drops. Being made on the 28nm Fabrication Technology, the smartphone could heat with heavy gaming. This is one of the reasons why I always a recommend 14nm Processor like Snapdragon 625 for gaming. Nevertheless, the Snapdragon 430 is a decent chipset for gaming. The manufacturing or the fabrication process plays an important role here. The 28nm LP Process is not that power efficient. The 14nm and the 10nm Process in the mid-range and flagship processors save a lot more battery power. A more efficient processor produces less heat and gives better battery life. If Battery Life is your primary concern, I will recommend Processors like Snapdragon 450, 625, 626, 630, 636, 660 and of course the flagship Processors like Snapdragon 820, 821, and 835. Most of the smartphones with this Processor such as the Redmi 3s and Lenovo K6 Power are priced fairly low. These are really good devices with excellent specs and real-world performance. Phones like Nokia 6 are priced slightly higher but yet they offer some great features and a really decent camera. Overall, it is an excellent choice for low-budget smartphones. Even in the low-budget segment, Qualcomm is providing premium features such as Quick Charge 3.0, 2x Image Sensor Processor, NFC Support, and the X6 LTE Modem that can give speeds up to 300 Mbps. However, you should note that features like Fast Charging and NFC may or may not be enabled by your smartphones’ OEM. As of late 2017, there are certainly better processors in the budget smartphone segment. Snapdragon 435 and 450 give a lot better results and I will recommend them over Snapdragon 430. 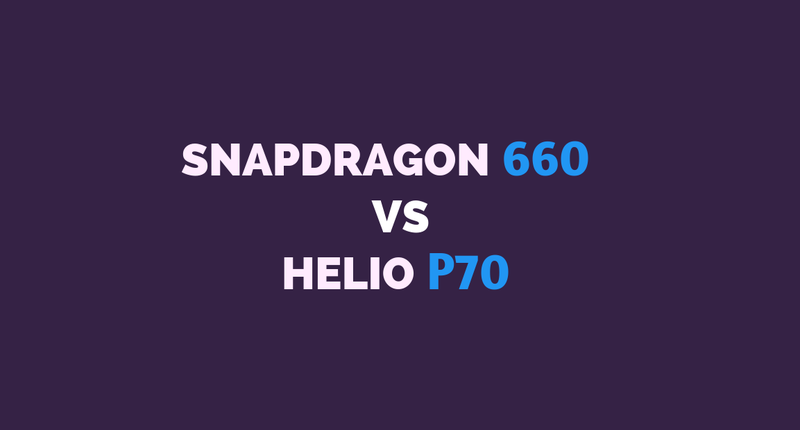 And if you can increase your budget, Snapdragon 625 should be your first preference. However, Snapdragon 430 devices can still be a good choice for basic smartphone usage. A Processor or SOC shouldn’t be your only concern before buying a smartphone. It is always possible that a phone with a weaker processor can have better features and performance. Look at the overall specification and reviews before you decide to buy a phone. The OS/UI, Camera, Design, Display, Fast Charging, Battery Capacity, Brand, and the performance should be some of your primary concerns before picking a device. Also, go with your personal preference depending on how you’re planning on using your phone. If you have any queries or if you need a suggestion for your next smartphone, do right your query down below in the comments section. Here’s a list of some of the phones that are powered by this chipset.